There has been a lot, and I mean a lot, of beauty bullshittery happening when it comes to brands launching new foundations. 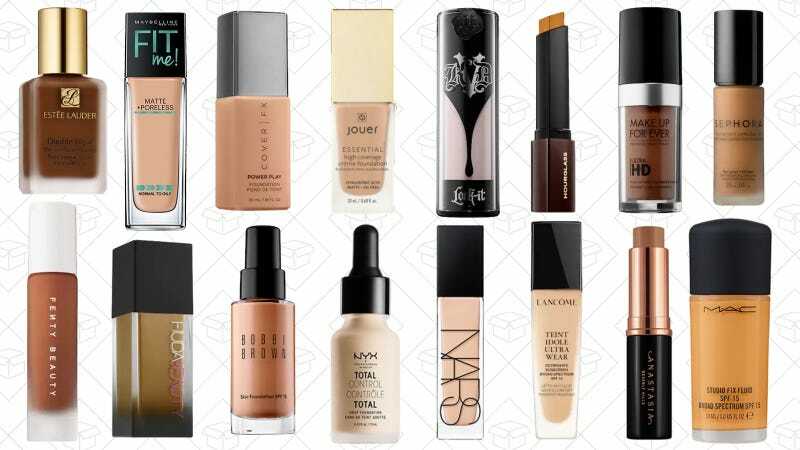 The launches of certain “cult-favorite” brands feature shade ranges that are straight abysmal, even with a proven track record of quality product before it. Diversity in the beauty industry is a pillar of its success, so here are a couple brands that actually produce a shade range that genuinely represents their user base.